Register to attend this free webinar. Log-in instructions will follow in confirmation email. To register for this webinar, select the desired Quantity and then click the Register button. This webinar will be recorded. Everyone who registers will receive a link to the recording within 5–7 business days after the live webinar. 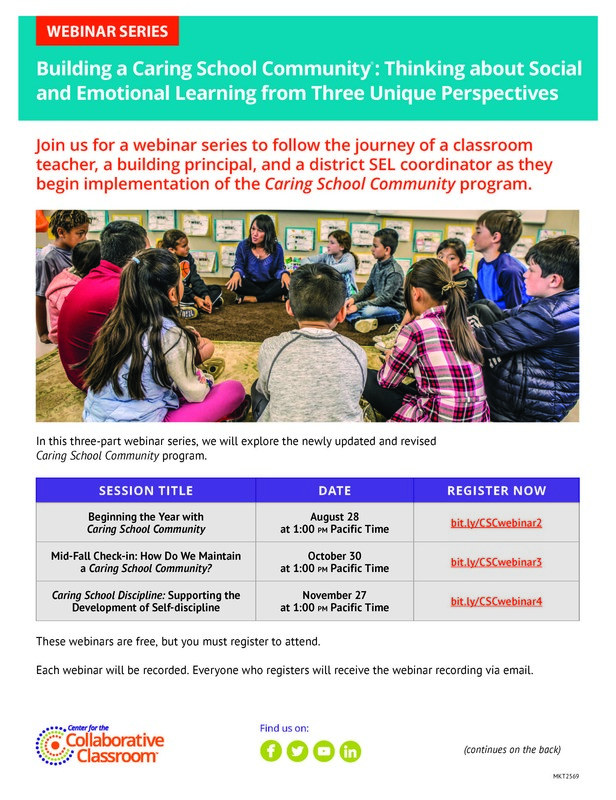 Click here to view or download a PDF of this webinar flyer.